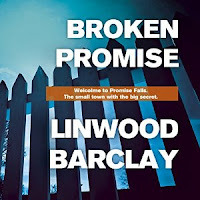 "Broken Promise" is another novel I've read thanks to a recommendation from Stephen King on his FB account. His picks are usually good and I wan't disappointed with this one too. The action takes place in a small, seemingly peaceful town. A reporter moves back to the place where he grew up in search of some peace of mind after the loss of his wife. He also wants to devote more time to his son. However, his new workplace closes just after one day and soon various events around the town lead him to face dark secrets in his family. The novel is well constructed and offers multiple viewpoints. Each of the characters has knowledge of events different than another and the reader is left to puzzle out the complete story... only to be surprised by an unexpected turn of events in the final section of the book. 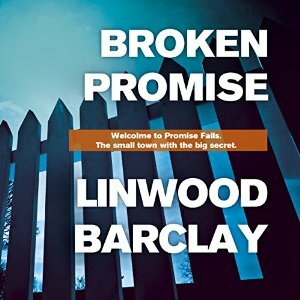 "Broken Promise" has a solid plot, fast pace, and an interesting selection of characters to drive the story forward.